As always, Singapore’s dining scene is on fire with tons of new spots popping up all over the island. We’re always on a mission to get our eat and drink on in fresh new settings, so we’ve put together a bucket list of a few places we think are really going to hit it off with the foodie set. This September we’ll be checking out a healthy lunch spot that’s doing wholesome protein bowls, a sleek little wine bar that also specialises in tasty Italian eats, and funky new restaurant that’s also an inspiring art gallery. And those are just a few that we’ve got on this month’s New Restaurant Intel. 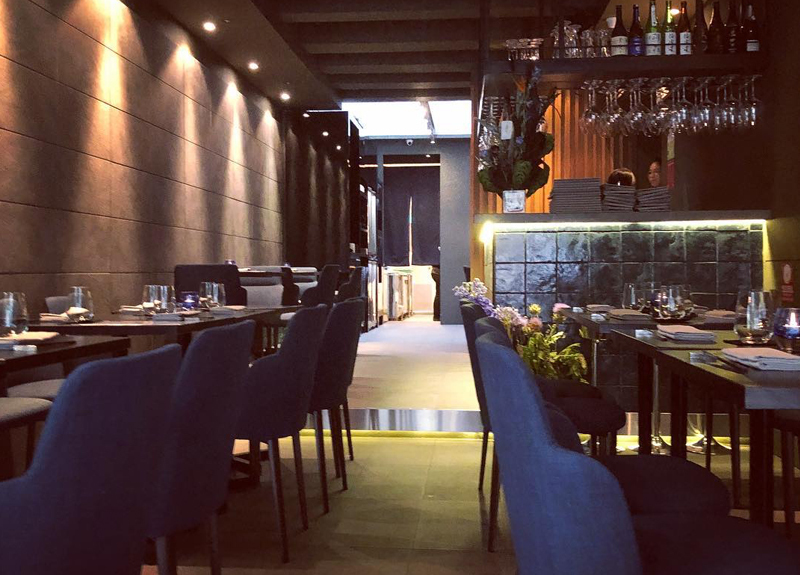 We’re long-time fans of Cicheti, a classy and cosy wine bar and Italian small plates spot, so when we heard they were opening a new joint on Jiak Chuan Road, we were intrigued to say the least. The concept here is fresh pasta made from scratch every day and a really great selection of carefully curated vinos. We’ve not been yet, but from what we hear it’s all set to be a great date spot. If craft beer, burgers and shakes are your thangs, you need to head down to Marina Bay Sands ASAP. It started out as an 15-seater burger joint in NYC and has grown to now having 11 locations around the world. 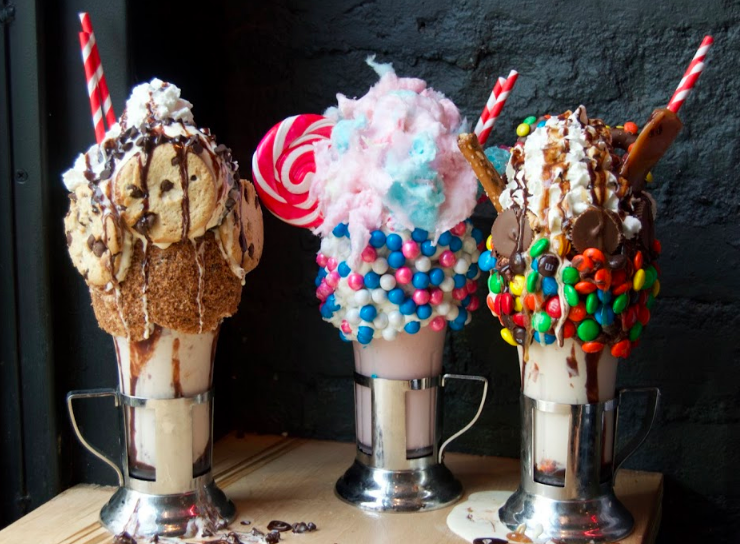 Expect to find classics like the All American Burger and basic vanilla and chocolate shakes. But you can definitely shake things up and go for to the award-winning Greg Norman Burger with Wagyu beef, house buttermilk-dill, blue cheese and arugula which, you can wash down with one of their infamous crazyshakeTM milkshakes. 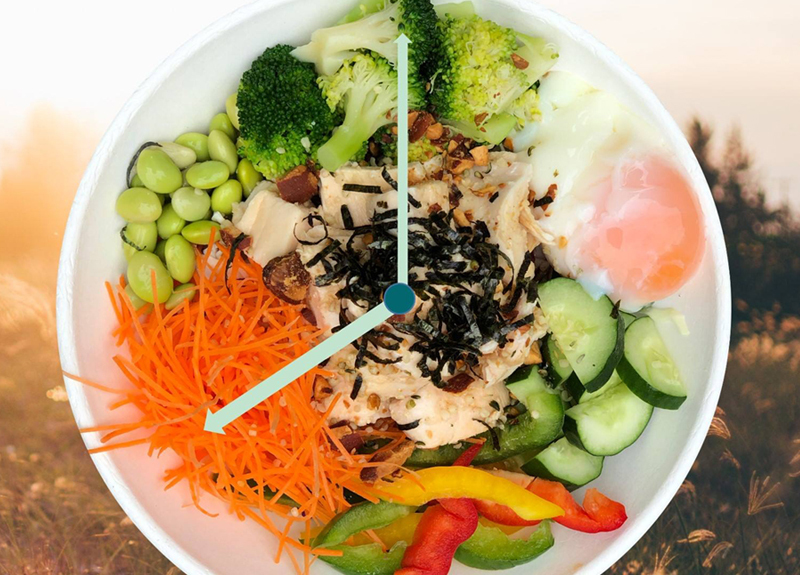 Whether you’re on a clean eating kick or just craving something fresh and wholesome, Kipos is the perfect spot to fuel up on tasty, vitamin-packed eats. Protein bowls are the focus here with different variations to suit all types from vegan and gluten-free offerings to bowls packed with protein and grains. Even better, they have an easy online ordering system for delivery straight to your home or office. You’ve got to love places that do things a bit differently from the rest. Pandora’s Box is new hidden gem in Ann Siang Hill House that has a lovely outdoor terrace setting and specialises in rose wines. Grab a seat under the retractable roof and choose from over 30 types of rose from primo wine-growing regions around the world. Light bites like cheese platters and pate are also on offer. Designed with wine lovers in mind, Park90 at the Regent is an elegant 40-seater bar that offers nearly 1,000 wine labels and 50 wines by the glass rated RP90 and upwards by the Robert Parker Wine Advocate. By day it’s a tea lounge, but come 6 pm it transforms into a drinking den where you can indulge in excellent vinos and shared plates like Italian farm cheeses, smoked salmon with caviar, and roasted meat platters. 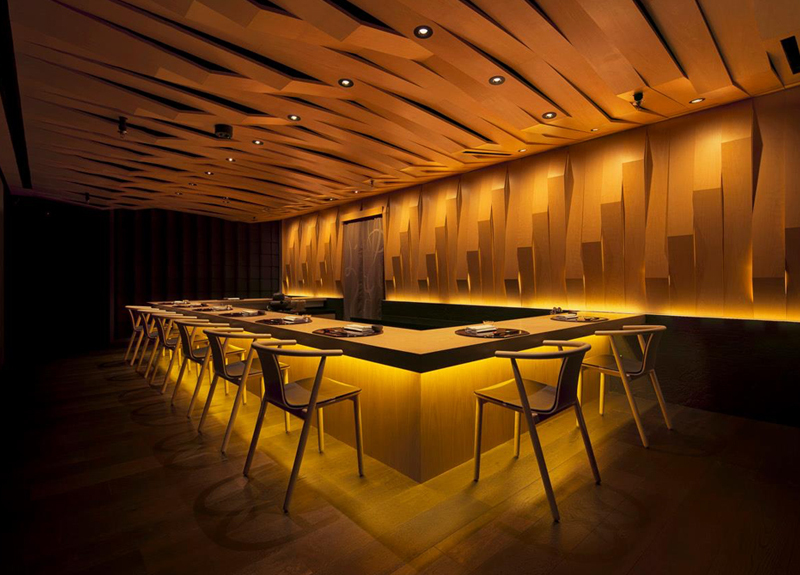 If you love Japanese food as much as we do, then you’ll definitely want to check out Rizu, a sophisticated fine dining spot in the pleasant environs of Duxton Hill. Everything about this place screams understated elegance from the dim lighting to the discreet yet attentive service, and the artfully plated modern dishes like the oysters with citrus and gelee and the fatty tuna nigiri with edible flowers. Rizu, 39 Duxton Hill, Singapore 089617. p. +65 6904 8880. New to the Swissotel The Stamford, SKAI is a modern grill concept set on the 70th floor of this sophisticated hotel. Huge windows allow for stellar views, plush chairs and sofas make for comfortable perches, and the menu features a great selection of contemporary grill classics with Japanese twists. Think uni risotto, house-cured beef, and fresh seafood cooked over a stone grill. Tap into your creativity at Telok Ayer Arts Club, a new multi-use art space that doubles as a restaurant. The space will showcase different artists every month and create a signature cocktail and dessert inspired by the artworks on display. The first exhibition is called in-inhabitations and will feature automated sculptures by Abigail Goh. Keep an eye out for regular music and club nights as well. You may remember Yoshi as Kaiseki Yoshiyuki, a Japanese spot that did elaborate kaiseki-style meals. Well, they’ve gone ahead and rebranded with a much more approachable vibe. The chef and the space are the same, but the menu now features tasty donburi lunch sets, seasonal themed menus that focus on quality ingredients like uni and Japanese beef, and innovative omakase menus in the evenings. This groovy little spot combines two of our favourite things: coffee and cocktails. Step into the dimly lit space and you’ll find an L-shaped bar lined with liquor bottles and barista equipment. Go for a classic espresso martini, or try one of their signatures like the Flying Singaporean with absinthe, XO, and coffee. Not up for a boozy concoction? 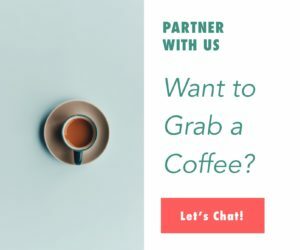 They also do all manner of espresso-based drinks, cold-pressed juices, and fine teas. Perched on the rooftop of SO Sofitel, 1927 is a swish cocktail bar with views of the city skyline and a gorgeous infinity pool edged with gold tiles. At the bar master mixologists whip up artisan cocktails like the Tiki Time Bomb with burnt pineapple, Tanqueray, velvet falernum, grapefruit cordial, lemon, lime, and bitters. They also have an enticing selection of modern tapas that are great for sharing. 1927, 35 Robinson Rd, Sofitel So Singapore, Singapore 068876, p. +65 6701 6800. Open daily 5 pm – 1 am.